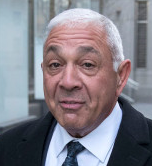 Two mobsters, including Joseph “Joe C” Cammarano Jr., the acting Bonanno crime family boss, were acquitted on all charges in a racketeering and extortion case. 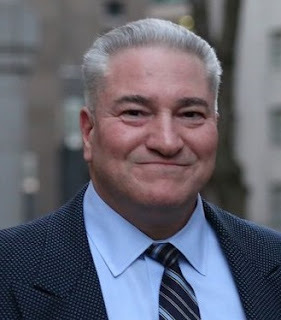 Cammarano and his consigliere John “Porky” Zancocchio were acquitted on two counts of conspiracy. Prosecutors argued at trial that the men directed others to carry out loansharking, drug dealing and violent extortions of Staten Island and Long Island businesses from 2002 through 2018. Jurors heard from over 30 witnesses, including from four cooperating witnesses, one of whom Zancocchio beat up for the mob.